The Behavior Health Center of Excellence® is an international accrediting body created to meet accreditation needs for Applied Behavior Analysis. BHCOE has created a Center of Excellence program to help minimize cost and increase the quality of care. 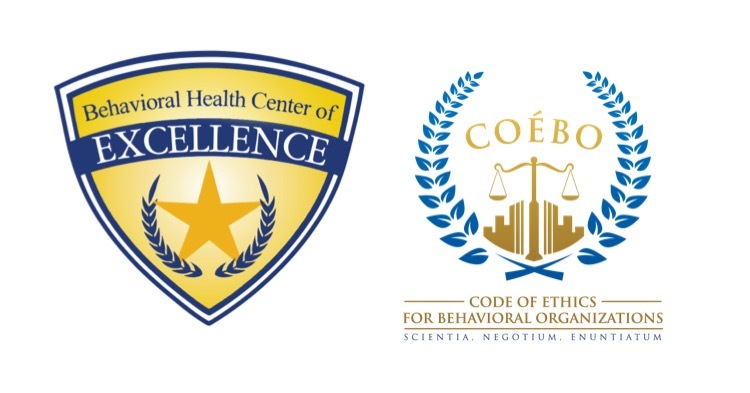 LOS ANGELES, March 20, 2018	(Newswire.com) - Behavioral Health Center of Excellence® (BHCOE®) has announced they are entering into a consolidation agreement with Credentialing of Ethical Behavioral Organizations (COEBO), a corporation established to set and maintain the standards of ethical practice for behavioral organizations, effective Jan. 1, 2018. Under this consolidation agreement, organizations credentialed by COEBO will be evaluated under the BHCOE accreditation process. Over the next year, BHCOE will be working with current COEBO credentialed organizations on this transition. Both organizations were created in response to a need for increasing the quality of behavior analysis provided throughout the community. Over the past year, many organizations have expressed their support for this consolidation as they sought both COEBO credential and BHCOE accreditation. BHCOE is dedicated to maintaining the level of support and service that providers have come to expect from both companies. Respective organizations can expect to see increased opportunities through an expanded set of resources and guidelines. For additional information about Behavioral Health Center of Excellence, please visit www.bhcoe.org. For additional information about Credentialing of Ethical Behavioral Organizations (COEBO), please visit www.coebo.com. Sign up for email updates from Behavioral Health Center of Excellence.